To the everyday passerby, the front of your home may be a real beauty. But what if isn’t a passerby? What if it’s a visitor that’s coming over for your annual 4th of July BBQ or an extended relative and their family coming over for a get together? Chances are you’ll want every inch of your home looking its best. And you better believe that includes pillars and walls! 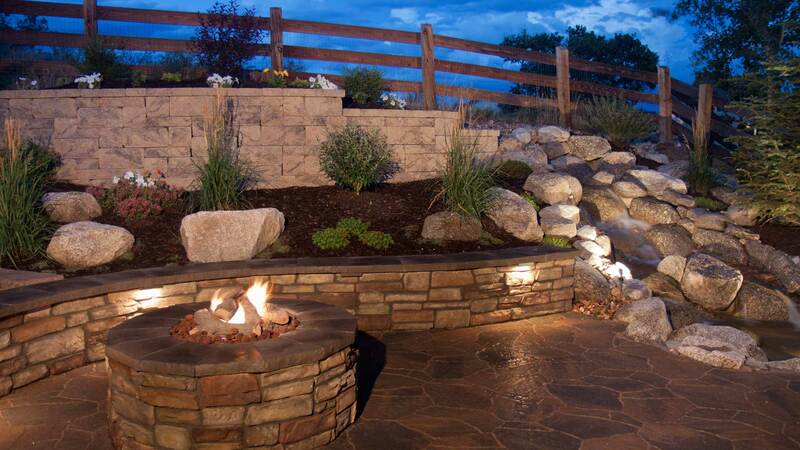 We here at Bonza Landscaping & Hardscaping are obsessed with the details and we put just as much effort into a pillar job as we do an entire patio or seat wall. Ask some of our past customers and they’ll tell you that we can absolutely transform the appearance of your home or business with pillar and wall designs that give your property a new air of confidence. For wall jobs, the only thing holding us back is our imaginations. We’ve done seat walls, retaining walls, and all other designs. We refuse to be limited by traditional designs – we’ll brainstorm together to add the perfect design to your landscape while ensuring that it complements your existing design. Interested? We have examples of our work here on our website and on Facebook! Check it out, then give us a call at 610-277-2022.